Ryan; Quigley, Foley, Mulcahy, Frost; Rooney (O’Connor, 81), Murphy, Foley, Rutherford (Quigley, 56); Keegan (Armstrong, 67), Molloy. Devine; Horgan, Bennett, Murray, Murphy (Lordan, 85); O’Brien, Brian O’Callaghan, Gamble, Woods; O’Dononvan (Behan, 90), Fenn. Referee: Mr. D. McKeon (Dublin). 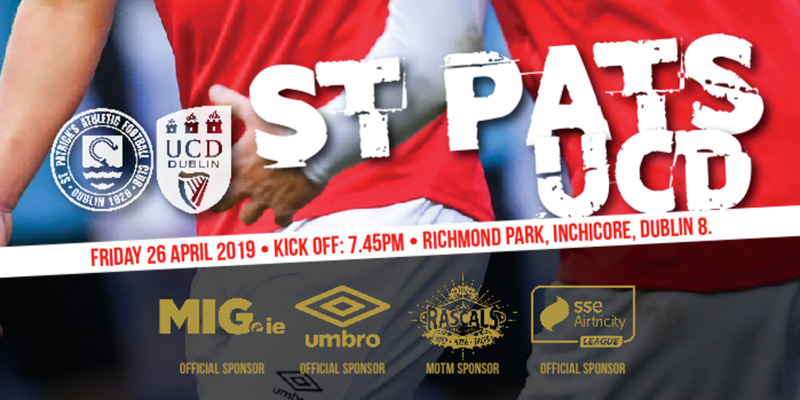 Roy O'Donovan gave Stephen Staunton a timely reminder of his credentials ahead of the Ireland “B” squad announcement on Tuesday as he scored yet again for the Rebels in their win over St. Patrick's Athletic at Richmond Park. 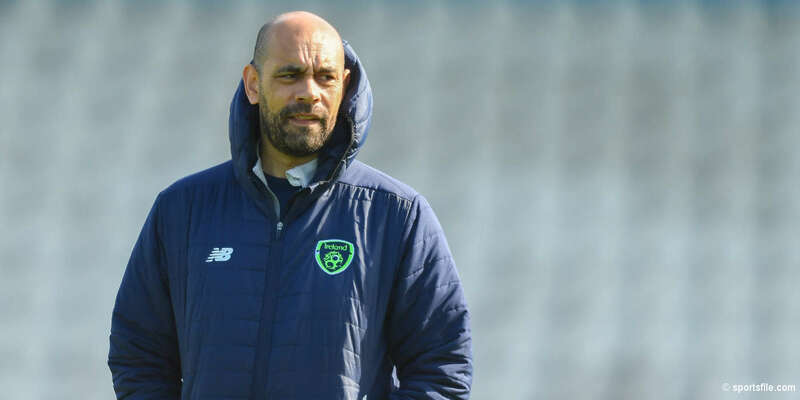 The former Irish U21 international has now netted ten times this season and has pierced the net seven times in his last six games in the eircom League, Premier Division. Indeed Damien Richardson s must be wondering in what condition the Leesiders title challenge would be in if the winger had been deployed in a more advanced role all season. He was switched to centre-forward only when John O'Flynn was injured. The 22-year-old gave his opponents a warning of what he was capable of after only two minutes when he left Colm Foley for dead and placed a cross right on the head of Joe Gamble. The midfielder was unable to finish the chance though. 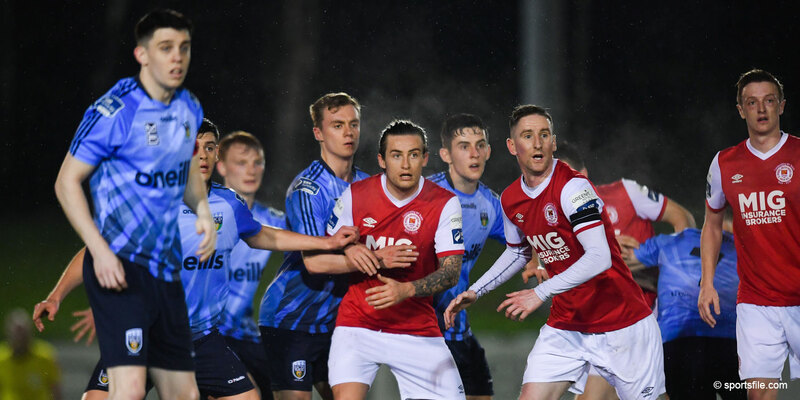 Four minutes before the half-hour O'Donovan had a goal himself as some hesitation in the Saints defence allowed him to nick the ball ahead of Barry Ryan and despite the close attention of Foley the former Ireland U21 international finished with his left peg. The second forty-five was devoid of real goal-mouth action and Johnny McDonnell will be hoping for some more from his charges when title chasers Derry come to Richmond on Friday in what will be a preview of the Cup final on December 3.